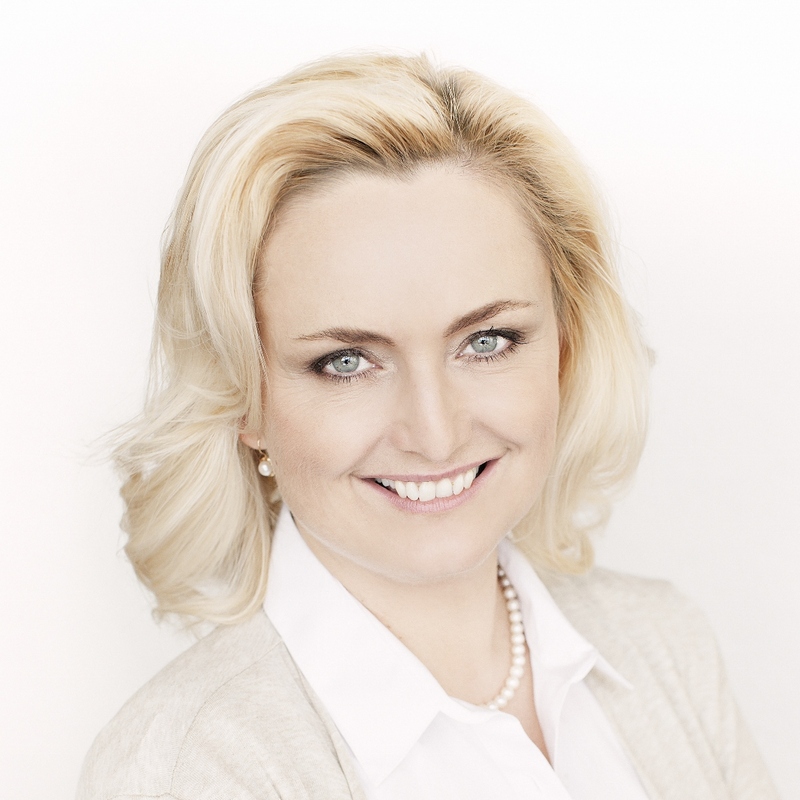 About PETROF | PETROF, spol. s r.o. PETROF is currently the largest producer of acoustic grand and upright pianos in Europe. It trades in 5 continents and exports to over 65 countries the world over. 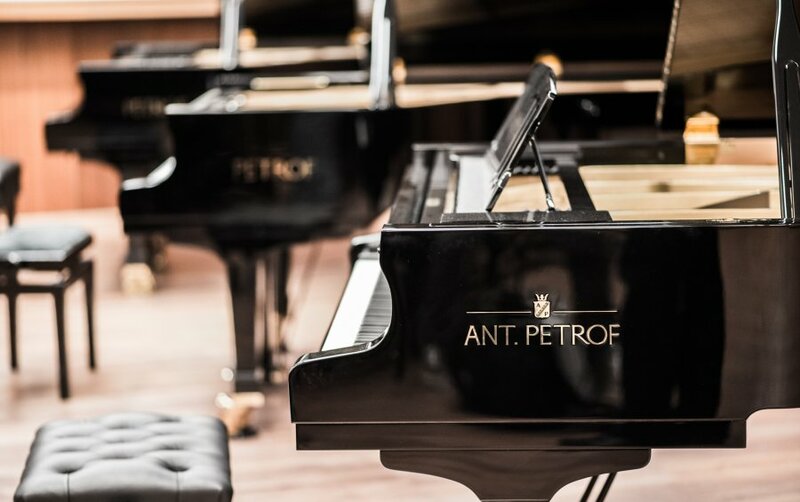 Since 1864, when Antonín Petrof built his first piano, we have produced under the PETROF name roughly 630,000 instruments and many others within the PETROF Brand Family. Our pianos are popular among musicians above all for their unusually soft, gentle, rounded and romantic tone. Over the decades of their production much has changed, but precise work by hand, careful selection of materials and the unchanging romantic sound endure. Countless famous performers and well-known personalities have fallen in love with PETROF instruments, and the representatives oif the fifth generation proudly continue in their honourable trade and family tradition. Yet despite this difficult path five generations of Petrofs have earned worldwide success,. 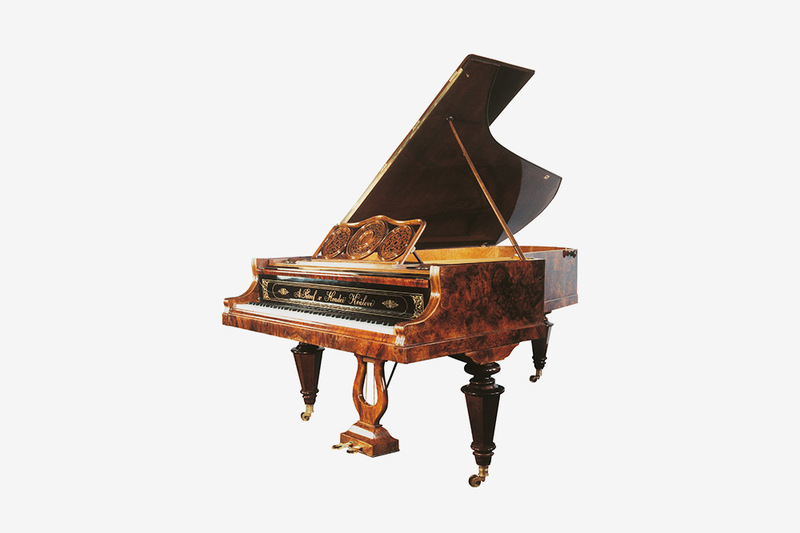 Their brilliantly pure, rich sound and excellent craftsmanship lend PETROF’s grand and upright pianos an unprecedented reputation. 80% of the production process lies in the hands of our skilled pianomakers, intoners and tuners, whose rich experience we have accumulated over many decades. 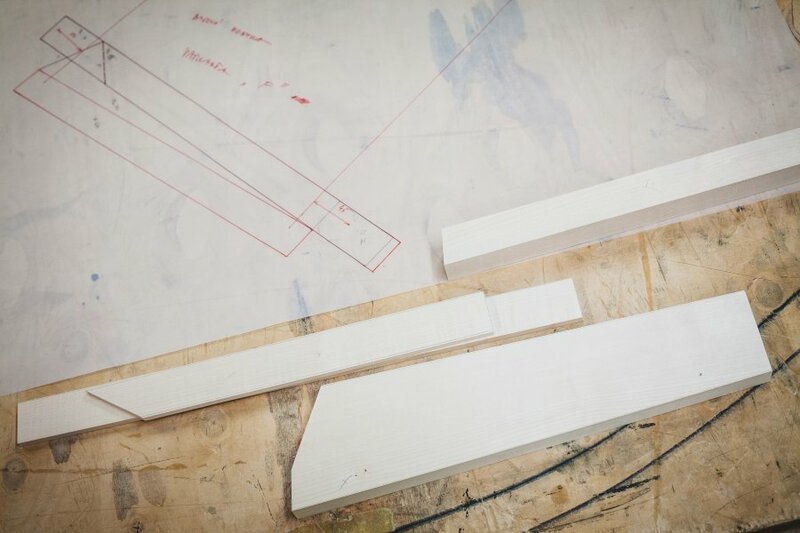 Every instrument that leaves our factory represents the good name of its builders. Today the whole musical world knows the top quality instruments from the Hradec Králové factory. 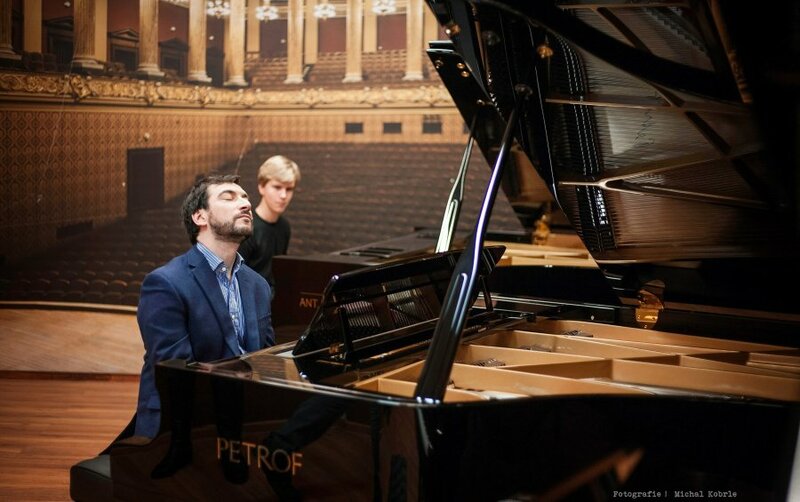 For this very reason PETROF has gained a host of awards - from the King George Medal of the London Exhibition, through the Grand Prix of Paris, Barcelona and Brussels, to the title „Family Silver“, and Czech Goodwill 2015. 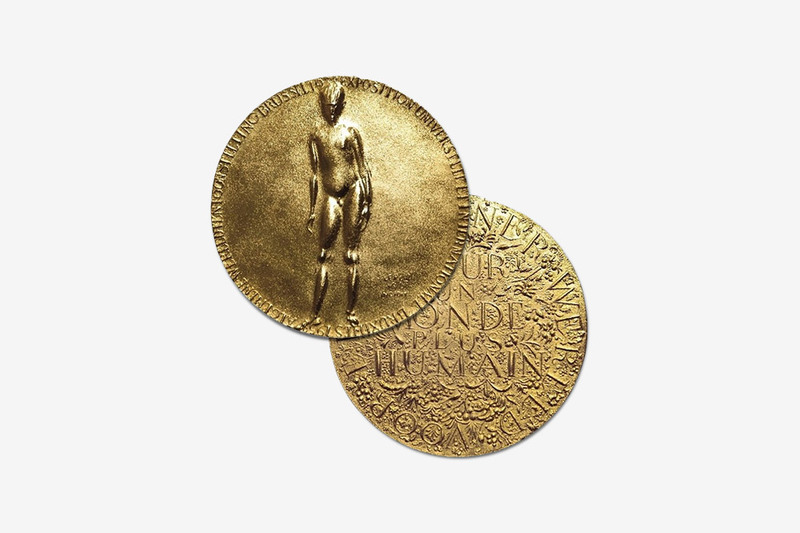 All instruments are also marked with the seal of European Excellence, which attests the European origin and the quality of the construction materials. Development activity at PETROF has a long tradition. In 1954 we founded our Department of Research and Development where we further perfect our instruments, and measure and fine tune every part of the piano that affects its acoustic properties. Our piano craftsmen hand down their skills from generation to generation, making PETROF one of the leading innovators in the pianomaking industry. The portfolio of grand and upright pianos known under the PETROF name is very wide and sufficient for the requirements of a diverse group of customers. It is, however, quite usual for us to build instruments exactly in line with customers’ wishes. Instruments whose designs are inspired by artistic styles such as rococo continue to be popular. Very modern instruments suitable for contemporary interiors have also appeared in recent years. Please look at our catalogues. In November2014, on the occasion of the company’s 150th anniversary, and in honour of its founder Antonín Petrof, we broadened our PETROF Brand Family portfolio by adding the top premium brand ANT.PETROF. 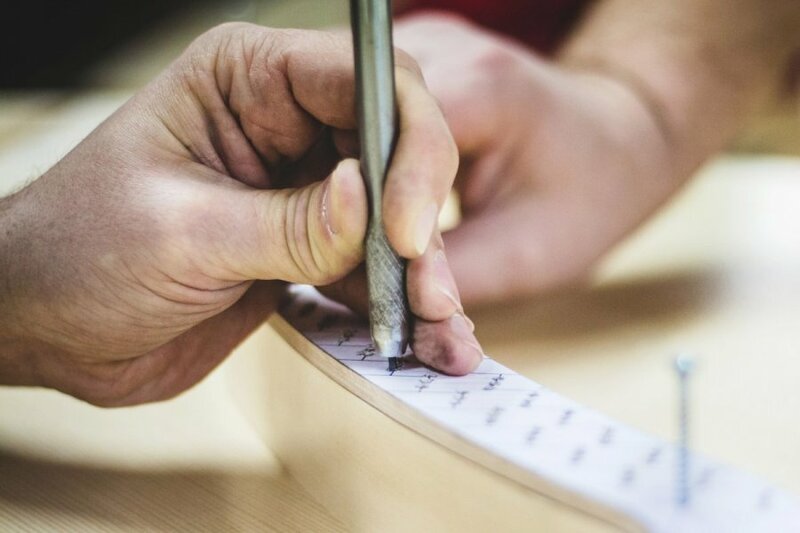 Under this name we produce concert instruments for the best players that embody the boldest dreams of the artist's soul, and open the hearts of even the most critical audience. are you interested in more info about PETROF company?